We were delighted to collect the award for "Best Performance" at the Develop Awards 2017. 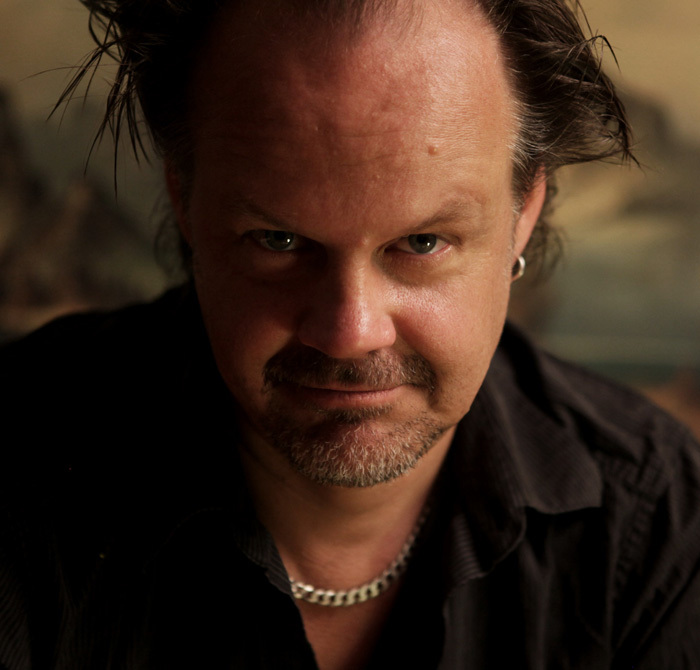 Pete Samuels, Managing Director of Supermassive Games, said "Working with talented actors to bring believable performances to the characters in our games is hugely important to us, so we were delighted to collect the Best Performance award for Larry’s portrayal of Dan T in Until Dawn: Rush of Blood. We love working with Larry, both as an actor and writer, and look forward to future collaborations." "It’s a thrill to be in the company of these other nominees, and I would never have imagined carrying the day," Larry said. "I would like to thank Supermassive Games for giving me the opportunity to bring Dan T to life, and I’d like to thank the animators there for giving my performance a little extra jolt." If you want to find out more Until Dawn: Rush of Blood check out the game page.